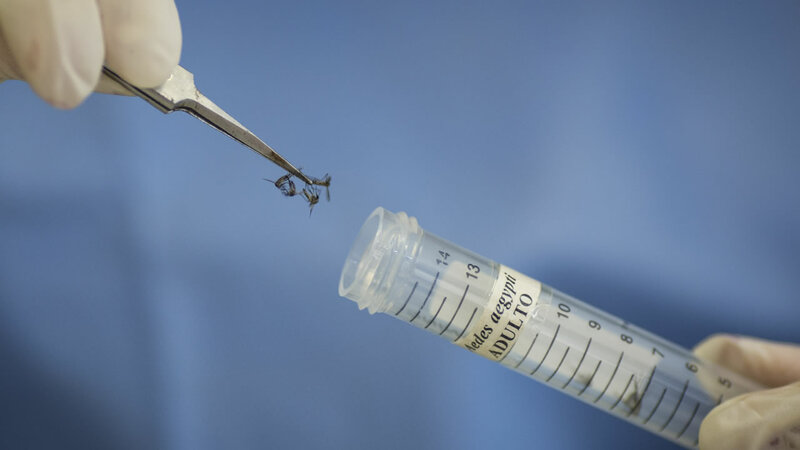 CAMERON COUNTY, TX (KTRK) -- A woman in Cameron County, Texas, in the Rio Grande Valley contracted the first case of Zika virus transmitted in the state, according to the Texas Department of State Health Services. The woman is not pregnant and hasn't traveled to any of the high-risk areas where Zika is known to spread, a news release said. A blood test shows she also can not spread the virus. 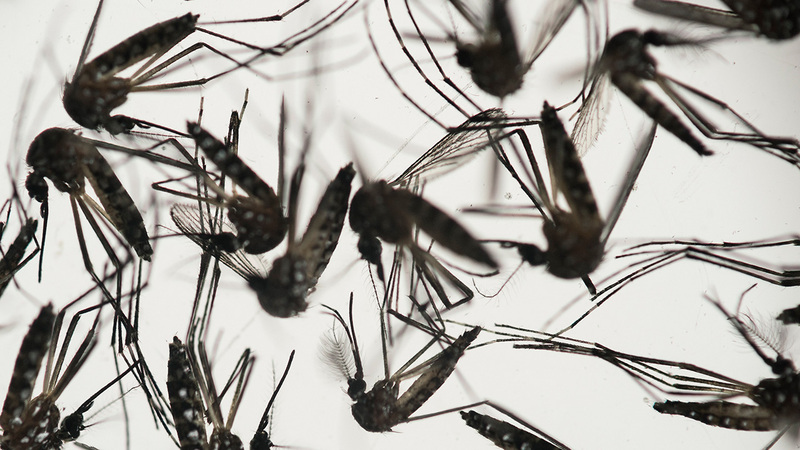 "We knew it was only a matter of time before we saw a Zika case spread by a mosquito in Texas," said Dr. John Hellerstedt, DSHS commissioner, in a news release. "We still don't believe the virus will become widespread in Texas, but there could be more cases, so people need to protect themselves from mosquito bites, especially in parts of the state that stay relatively warm in the fall and winter." Testing is ongoing around the area where the woman lives to learn more about the mosquito population in the area. Health officials discourage pregnant women from traveling to Central or South America. If you must, they suggest wearing clothing and bug spray. They are also urging you to eliminate any standing water around your home or workplace in order to limit the number of places in which mosquitoes can breed. Doctors at Texas Children's Hospital are encouraging expectant mothers who think they may have symptoms of the virus to come in for an examination. Experts say the best line of defense right now is to protect yourself from mosquito bites. For pregnant women, there are a few sprays on the market that do not contain DEET, including Buzz Away Extreme, SkeeterScreen and BugBand.